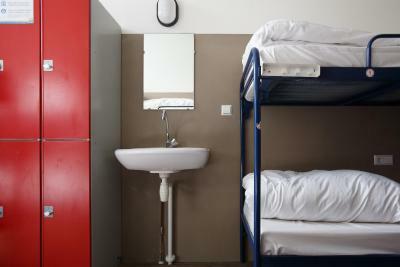 Lock in a great price for Shelter Jordan Christian Hostel – rated 8.3 by recent guests! 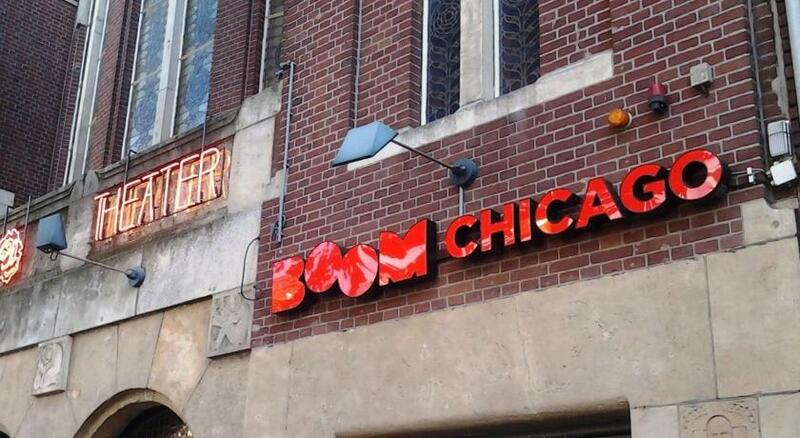 This is definitely the place to go if you are not looking for a partying hostel in Amsterdam! 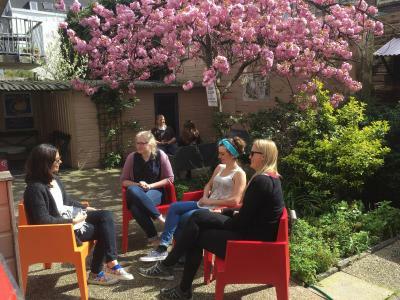 1) Location for me was really good: although a solid 25 minutes walk from the Centraal station, it was within the Jordaan neighborhood, which is what I wanted. 2) Cleanliness: basically really good. 3) Friendliness of staff: also great! They did not bug me about anything Christianity-related. 4) And most importantly, quiet at night! The staff are attentive, friendly and very professional. The bed is very comfortable, the room temperature is optimal for sleeping, the bathroom is very clean and the breakfast is spectacular. I ate fluffy pancakes with almond topping !!! Better than many 5 star hotels. Highly recommend for everyone! Great location and very clean hostel. The breakfast was amazing and I wasn't even expecting such variety and tasty options! The staff are all extremely caring and helpful. The cafe area is a great place to hang out solo or to get to know other travelers. All at reception were very friendly and helpful. The breakfast served was very good and great coffee. It is in a very good location. Walking into the center of town or central station. Tram stop a minute away. Great location, great front desk staff, love the cleanliness and security. Like the bike rental service. staff are friendly and nice. great location. comfy bed and very clean environment. 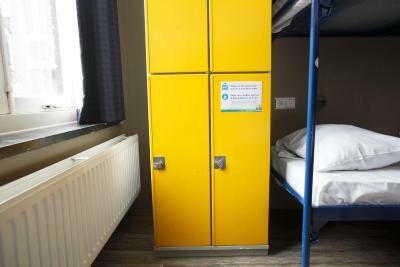 Ideally located in Amsterdam, Shelter Jordan Christian Hostel provides a continental breakfast and free WiFi. 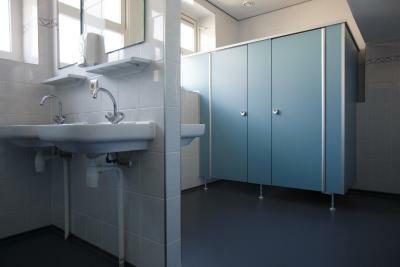 An 8-minute walk from Anne Frank House, the property is also 0.7 miles away from Royal Palace Amsterdam. Flower Market is 1.2 miles away. The hostel has a terrace. You can play darts at Shelter Jordan Christian Hostel, and the area is popular for cycling. Rijksmuseum is 1.4 miles from the accommodation, while Rembrandtplein is 1.4 miles from the property. 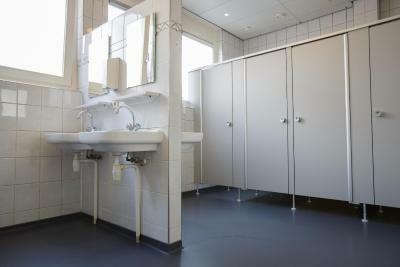 The nearest airport is Schiphol Airport, 10 miles from the property. 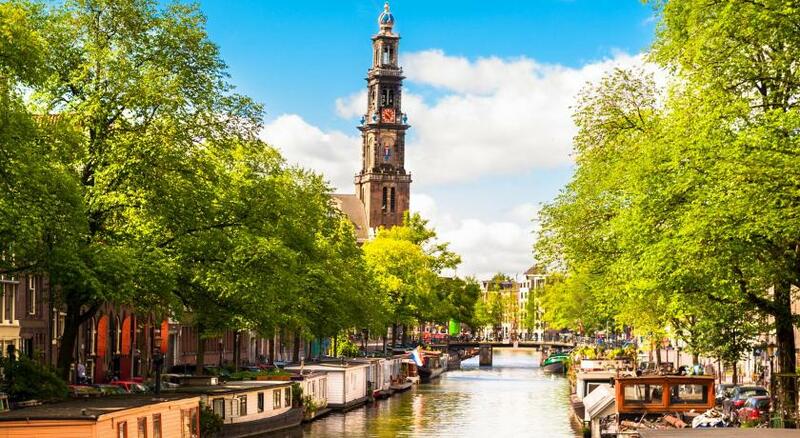 뀐 Located in the real heart of Amsterdam, this property has an excellent location score of 8.5! 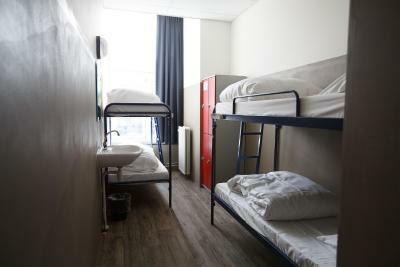 When would you like to stay at Shelter Jordan Christian Hostel? 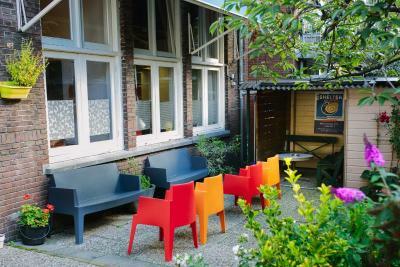 House Rules Shelter Jordan Christian Hostel takes special requests – add in the next step! ATM card Shelter Jordan Christian Hostel accepts these cards and reserves the right to temporarily hold an amount prior to arrival. Shelter Jordan Christian Hostel accepts these cards and reserves the right to temporarily hold an amount prior to arrival. Please note that this hostel does not allow groups over 8 people. The breakfast and really friendly staff! The Location is the best. Friendly staff and good breakfast! It's an older building, but in the end not a problem really. Towels are 1€, also not a problem, but it's good to know. The bed was really comfy and clean. The staff is very friendly. They're all volunteers, which amazed me. They'll help you with any questions. I had to leave very early, but they gave a free breakfast to go which was very thoughtful! It's just a 10 minute walk and you're downtown Amsterdam. 1) The room locks buzzed, and since the doors are close together, you can hear that from your bed if you are near the door. But, that's a small quibble, and it didn't keep me up at night. 2) The same group has a better (more central) location: I would have gone there instead if it hadn't been sold out. Rooms could be a bit cleaner - Very dusty. Shower facilities could be improved. Storage for bags is available before you check in and can be used after you check out until you are ready to collect your bags. This was very convenient. Lockers in the room were a good size. Beds were comfy. Breakfast was decent! Nothing! I love this Hostel! Great breakfast with many choices. Staffs are very friendly and helpful. Beds and facilities are clean. the room is very dusty. Good location. 20-30 min walk to all interesting points. This was the first place me and my friend stayed at on our interrail trip. We had never travelled like this before and stayed at hostels and Shelter Jordan was a Good starter. It is visibally not pretty, But it is cute and has a cute vibe. The breakfast is amazing!! 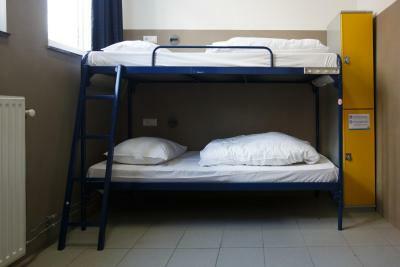 We stayed at the 18 beds for girls, which was Okey (the beds and linen was perfect) But very crammed.